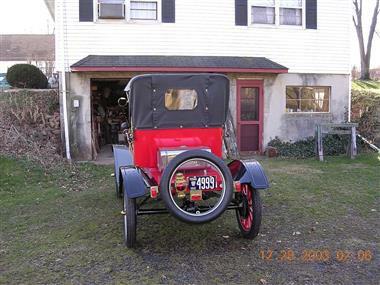 1910 FORD Model T in Stratford, NJ for sale. 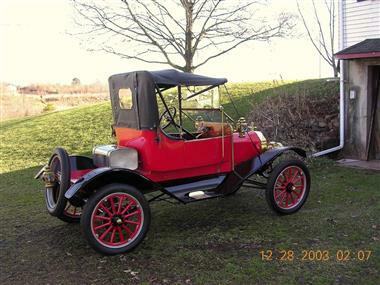 1910 Ford Torpedo Roadster, This is a Four Cylinder Model T with a 1915 engine, Look at the Brass and detail on this car, updated with electric starter, generator and turn signals........now being installed. 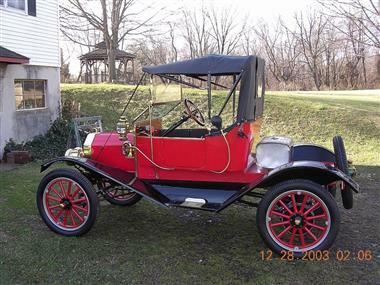 This is a flawless and outstanding Classic car for a 1910 Classic that you can drive and have lots of fun with..... 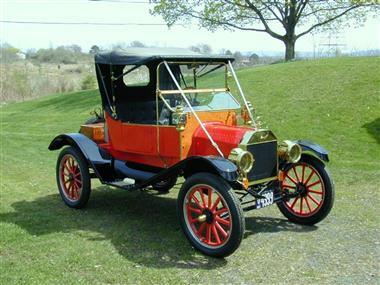 Call for pricing and details!